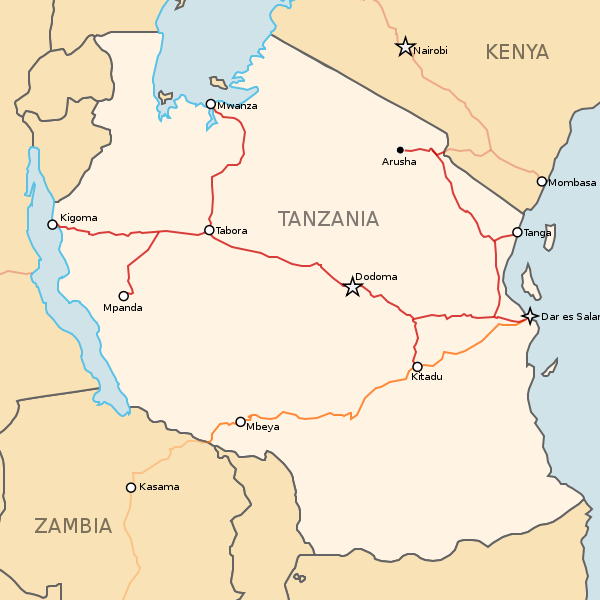 I'm interested in visiting Tanzania - the capital of it (Dodoma) and Kilimanjaro park, and I didn't find any info about any airlines to get into Tanzania and about local transport - buses or taxis. Is it safe to use taxi? Taxis don't have meters, so negotiate price before getting into one. Most hotels will be happy to arrange for a transfer, but it will most likely be pricier than getting a taxi. If you're going to popular tourist destinations, I would personally prefer to arrange transfer to avoid the hawks. If you're traveling by bus, choose the right bus company - I've read good things about Scandinavian Express, Royal Coach and Dar Express. Apparently, breakdowns and malfunctioning A/Cs (or no A/Cs) are common on other buses. Don't be surprised if buses are hours late. For flying within Tanzania (to Kilimanjaro, for instance), it would probably be wise to use Precision Air, the only Tanzanian airline to pass IATA Operational Safety Audit. Flying to Tanzania shouldn't be a problem either, as it's a popular tourist destination. From Europe, there are Lufthansa/Ethiopian Airlines co-chair flights from Frankfurt via Addis Ababa to Dar Es Salaam, Zanzibar and Kilimanjaro. Not the answer you're looking for? Browse other questions tagged air-travel public-transport kilimanjaro tanzania or ask your own question.